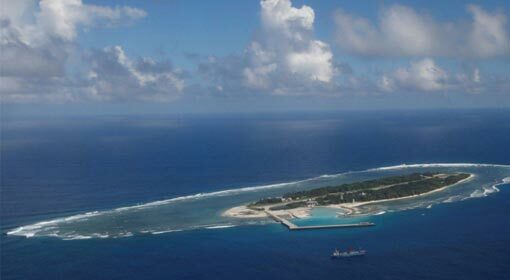 Beijing: China has proposed a joint military exercises with the South East Asian countries excluding all the countries outside the region. This Chinese proposal seems to be an effort to check the activities of the United States and its allies in the Indo-Pacific and South China Sea region. China has expressed interest in jointly carrying out oil exploration along with the joint military exercises, with the ASEAN countries and it was revealed that a condition was put to exclude foreign companies from these projects. ASEAN meetings are currently being held in Singapore and ASEAN-China ministerial meeting was held on Thursday. Chinese Foreign Minister Wang Yi attended the meeting. There were discussions about cooperation in various sectors in the meeting. It was this meeting in which China proposed the joint military exercises and oil exploration. 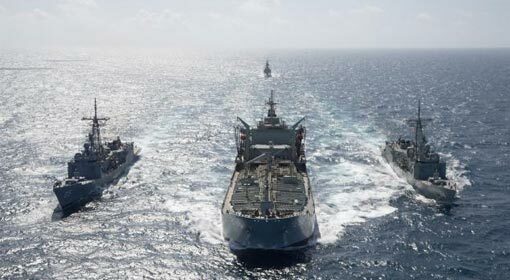 China and the ten ASEAN countries should hold joint military exercises on a regular basis. But no other country outside the region should be included in these exercises. If other country apart from the region is to participate, all the countries in the region should be informed about it and there should not be any objections to the inclusion of that country,’ suggested the Chinese proposal. China has expressed interest in carrying out joint oil exploration and even there it has taken an insistent stand of excluding the foreign companies outside the region. 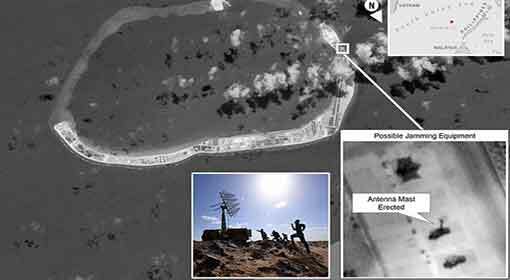 These Chinese efforts seem to be measures taken to keep the United States and the front formed with the United States’ initiative, away from the South China Sea. 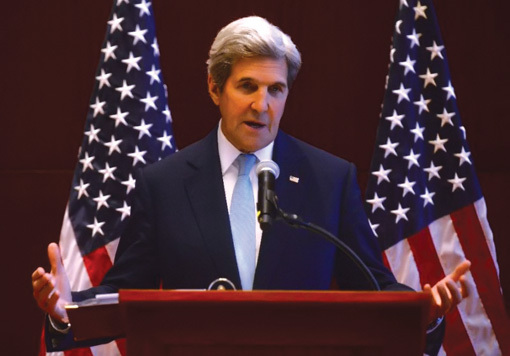 The United States has created a strong front with India, Australia and Japan and these countries have adopted a stand to challenge the Chinese influence consistently on all fronts. 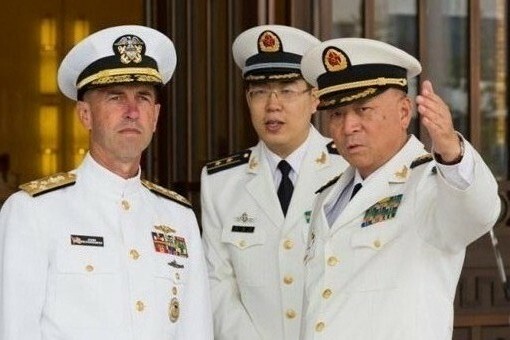 The front formed by the United States has been instrumental in stopping the Chinese bullying in the South China Sea and has become a credible alternative for the ASEAN countries. 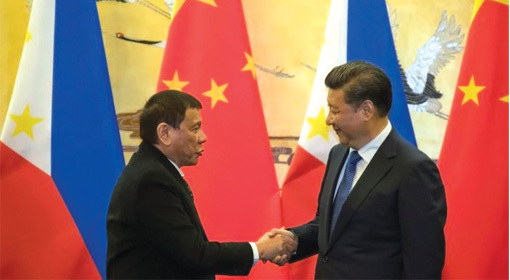 In view of this, China, who had claimed that the South China Sea was its own territory and thus taken a conflicting stand with the ASEAN countries, has extended an arm of cooperation towards the ASEAN countries. It is believed that the challenge posed to China by the ASEAN countries which are backed by the strength of the joint front formed by the United States and its allies, is the main reason for this Chinese change of stance. But some analysts in south-east Asia have warned that this can be another Chinese ploy to dominate the ASEAN region. 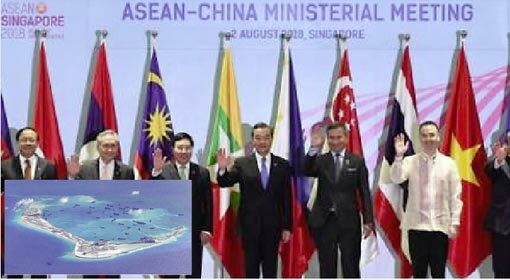 Meanwhile, Singapore informed that the preliminary draft for the discussions on the code of conduct in the South China Sea was cleared in the ASEAN-China meeting. Singapore’s Foreign Minister Vivian Balakrishnan while giving this information claimed that this clearance can be a decisive step to resolve the dispute about the code of conduct. 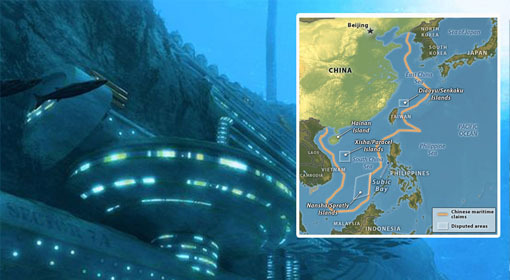 In the draft, Vietnam has recorded severe displeasure over the Chinese artificial islands and military bases in the South China Sea region.